Where Are These Forgotten Reality Stars Now? We are all guilty of indulging in at least one reality show sometime in our life. These reality stars may have been famous in the past, but where are they are now? Read on to find out. You really don’t have to watch an episode of Here Comes Honey Boo-Boo to know what it’s all about. Mama June’s daughter, the Honey Boo-Boo of the title, first found popularity from dancing up for pageants. 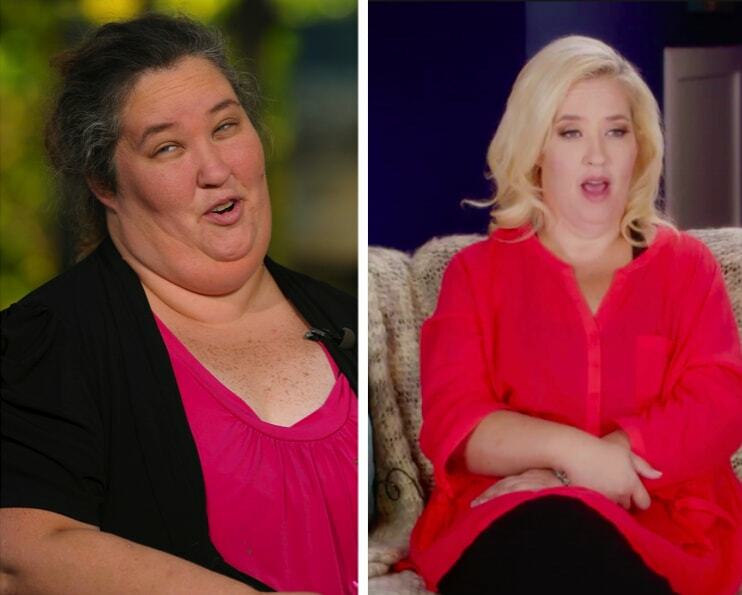 However, Mama June’s own reality show was cancelled – she is now starring on a new show that documents her weight loss.